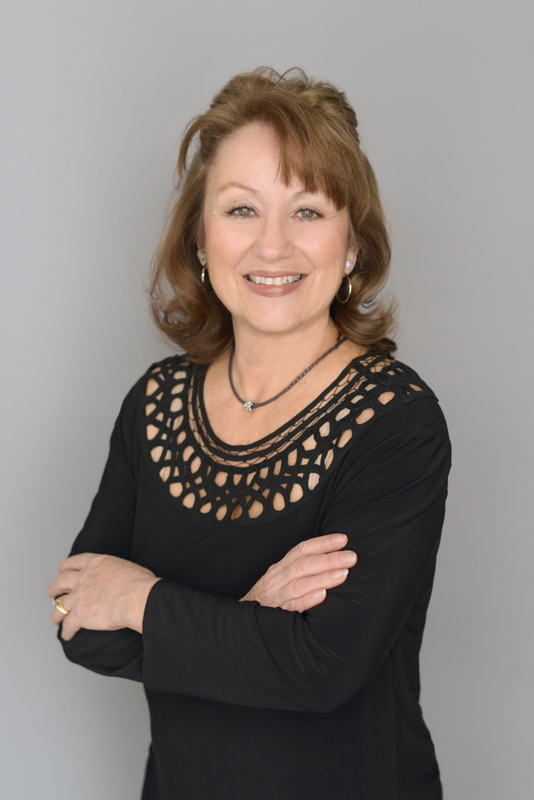 Marla Ripperton | Summerfield Associates, Inc.
Marla Ripperton joined Summerfield Associates in August of 2001 and has over 20 years in the staffing industry. She began her career recruiting Rehab Therapists in the late 80’s. Marla’s expertise lies in the areas of Human Resources, Engineering, Operations, Accounting, and Executive Admin and “C” level placements. In 2008, Marla attained Certified Personnel Consultant (CPC) designation. Marla is currently serving as an Ambassador for the Memphis Chamber of Commerce and served on the Board of Directors for the Institute of Management Accountants as Vice President of Membership and Marketing in 1998-1999 and Director of Member Acquisition in 1997-1998. Marla grew up in the Midwest and has called Memphis home since 1991. She has three 3 children and 4 grandchildren.